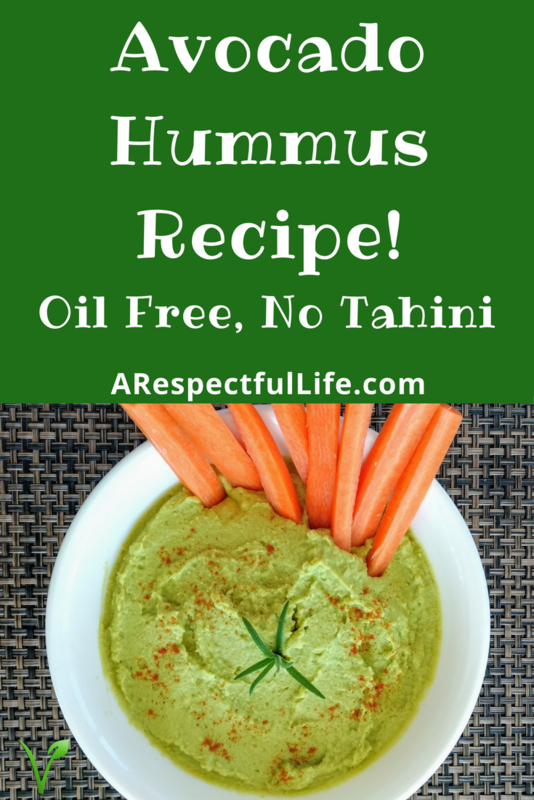 Super easy, oil free, no tahini, heart healthy! 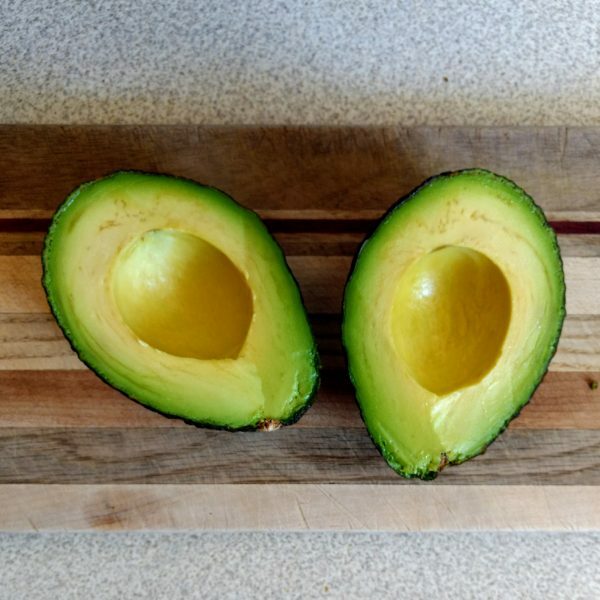 Place all ingredients into food processor and blend until smooth or desired consistency. Serve! 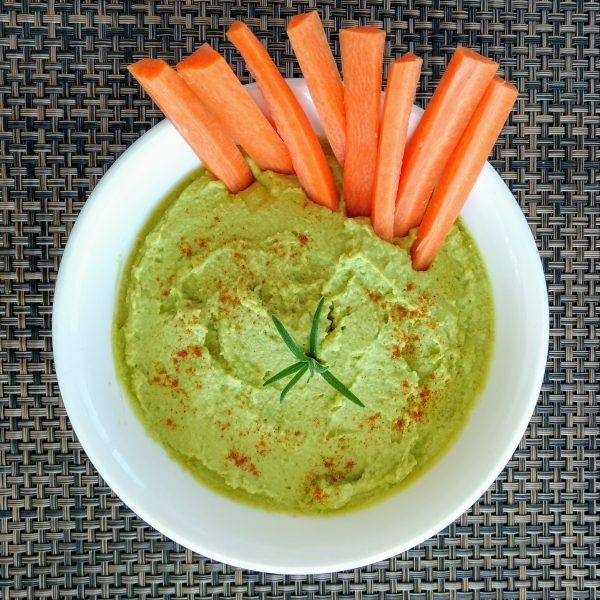 Avoid processed carbs and serve with carrot or celery sticks for a healthy snack. 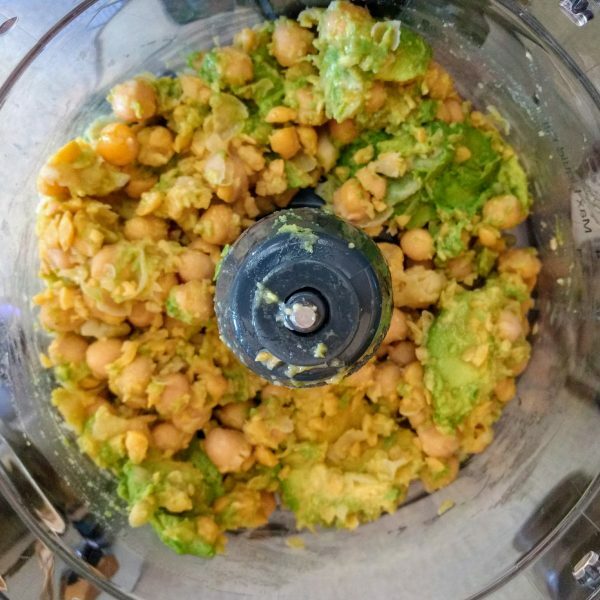 You can substitute 1 and 1/2 cups of cooked chickpeas instead of canned and replace aquafaba with water. 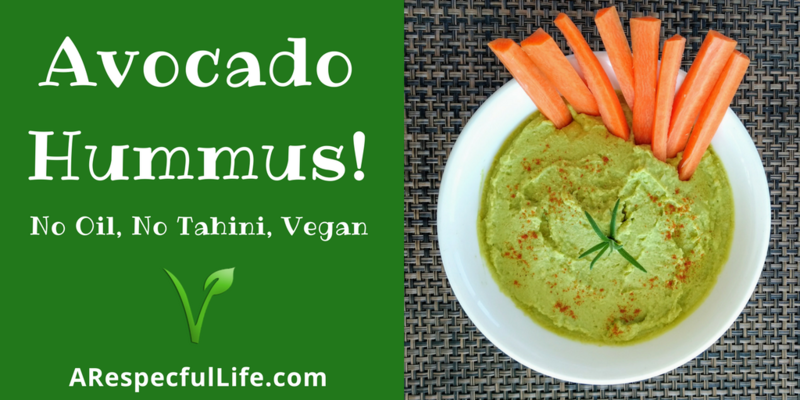 PLEASE PIN THIS ON PINTEREST!